The 3rd edition of Cheese Night! Winter is fast approaching and in order to launch the new season, La Chamade restaurant invites you to the 3rd edition of their Cheese Night. A friendly cheese-themed night to discover our new offers, our suppliers and exceptional products from our region. A gourmet and musical event with The Buskers pop/rock band playing. Local products will be the prominent features of this unique night. For €27 per person, you will taste a full cheese-themed meal with our selection of salads, squash potimarron soup, hams from the Savoie region and “atriaux” minced meat from the Haut Chablais region; and for dessert, the Morzine “merveilles” doughnuts and the grand cru chocolate cream. All you can eat menu, drinks not included. 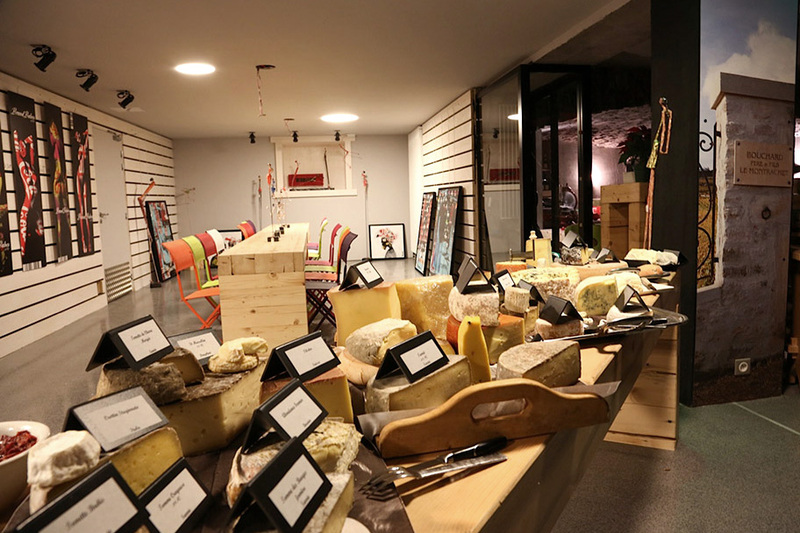 The Cheese Night also offers the opportunity to discover our suppliers and their local products. With Gilles, Sébastien and Pierre-Marie, the Seraussaix Farm will introduce their first tomme cheese from Morzine. To delight your taste buds, the evening will feature ripe cheese from the Haute-Savoie region by Joël Bouvier and the La Chapelle d’Abondance “fruitière” (cheese factory). We would like to thank all brands will be present for this new edition!